Shiva Oasis Resort is our resort and spa brand located in Rajasthan, 5 kms ahead of Neemrana, allowing its guests to enjoy comfort and privacy. The hotel embodies the vibrant colours and the true spirit of Rajasthan. Travel often refers to more hassle than harmony, more stress than satisfaction hence modern travelers are now looking for smarter choices. Driven by our passion for perfection, we welcome our customers to a refreshing and hassle-free experience. 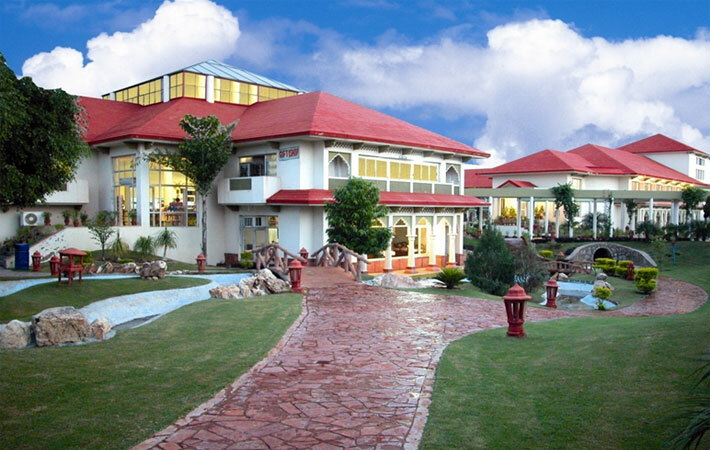 Shiva Oasis Resort offers 81 well appointed air conditioned rooms with stylish interiors & modern amenities. All exclusively and luxuriously furnished to match up to the requirements & taste of our guests. The rooms are well equipped with a complete range of amenities and awesome views to ease your senses in every manner. The rooms are spacious, furnished with stylish interiors & modern amenities making it an ideal place for a family to enjoy their stay. Maharaja Suite is our premium accommodation, tastefully furnished with large & spacious two bay rooms with a separate bedroom and living area with enhanced amenities. Jharokha,Jhankar, and Jhilmil, the mulit cuisine Restaurants. Where our chefs are ready with sumpuous mouth watering delicacies of Indian, Continental, Chinese, and Mughlai Cuisines. Specialy designed Open Air Retauurant offering a breath taking view of sprawling lawns, garden and waterfalls, where a glass of soft drink or Tea/Coffe with light music in the background is conducive to the atmosphere. A well appointed Bar,stocked with Indian, Imported Liquor. Its cozy ultimate atmosphere is a perfect venue for a quiet drink, A place where you can relax your heart. Shiva Oasis offers 3 Bnaquet/Conference Hallswith best facilities to organoise Conferences, Conventions and other Special Events with a capicity ranging from 25 to 500 persons in different styles. We make these meetings and events meaningful and memoriable in a thoroughly enjoyable atmosphere far from the hustle and bustle of the busy city life. 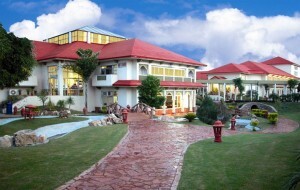 Relaxing Time with Billiards,Golf putting and other available games such as Table Tennis, Badminton. Sparwe time in Gymnasium or a dive into a cool blue water of the swimming pool to make it an unforgettable tranquil and refreshing holidays. The kids can have fun on the slides or other joy games in Amusement Park. If you have not decided yet or wants to customize tour itinerary or hotels listed above in "Rajasthan Shiva Oasis Resort Package in Behror Rs.3300/-", then we can change the travel itinerary and make a personalized, tailor-made holiday package, especially for you. We can modify this travel package as per your itinerary, budget, duration and the tourist places you would like to visit, including transportation and airfare should be included or not. Please fill the form below to contact us.